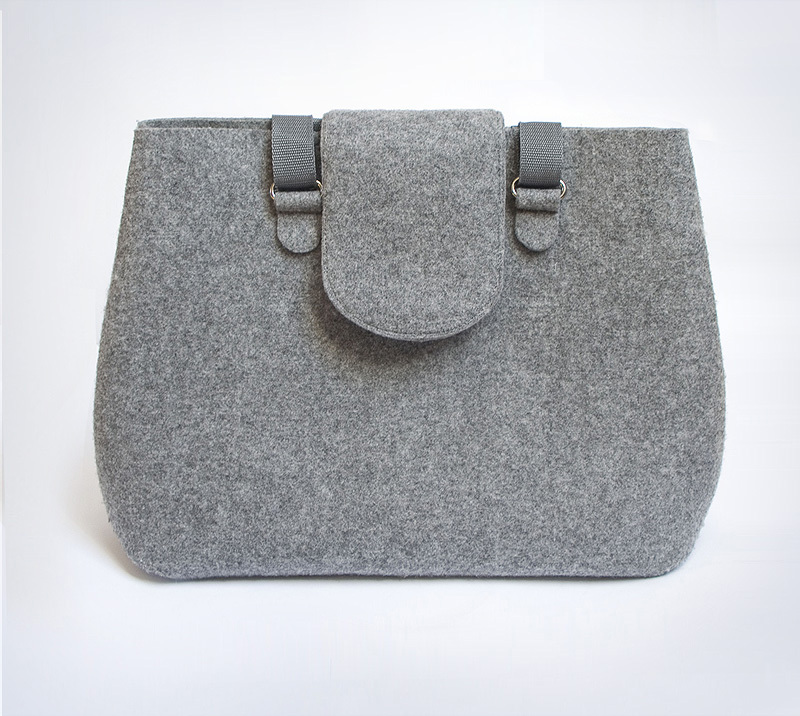 Grey felt, oversize, shoulder handbag, A4+, fold over. 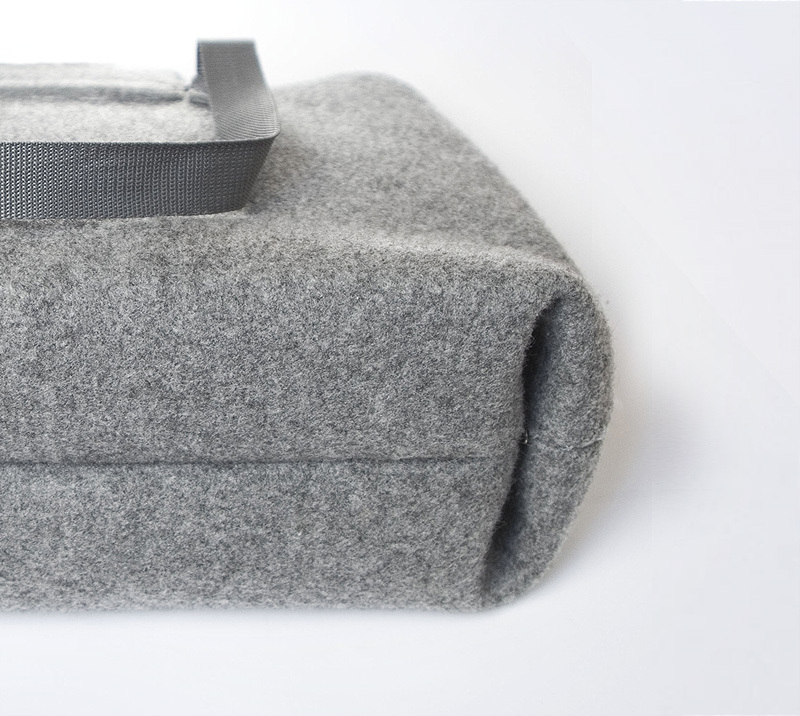 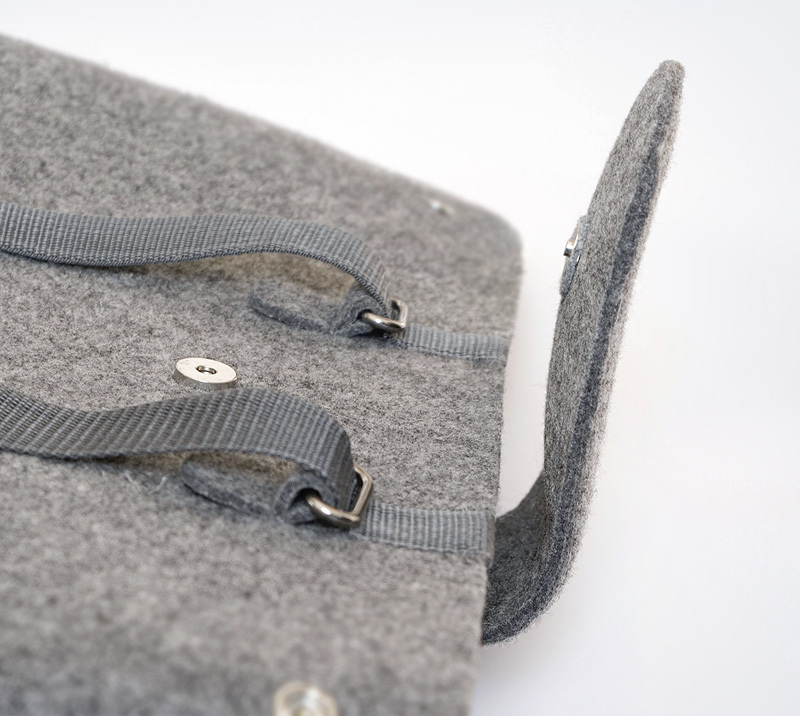 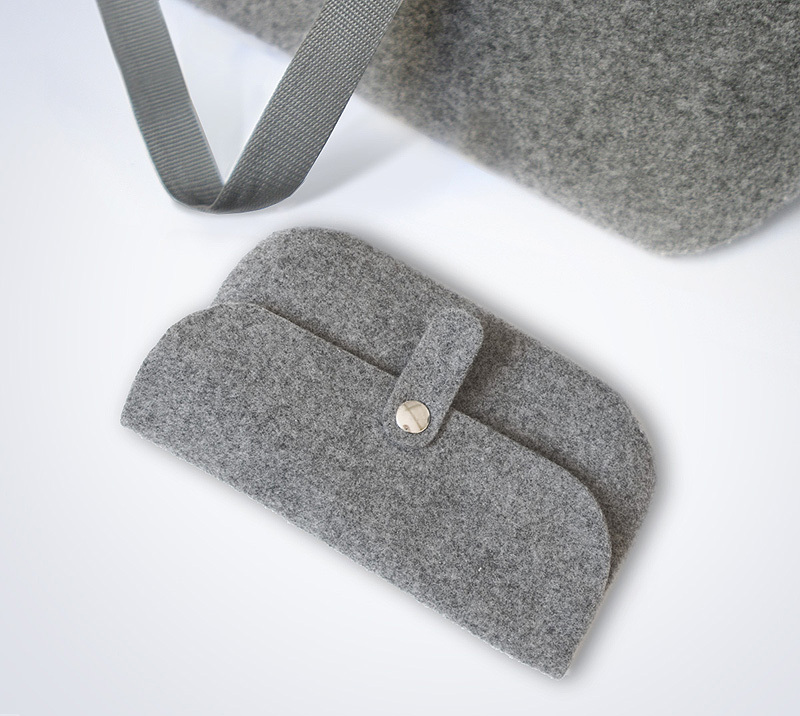 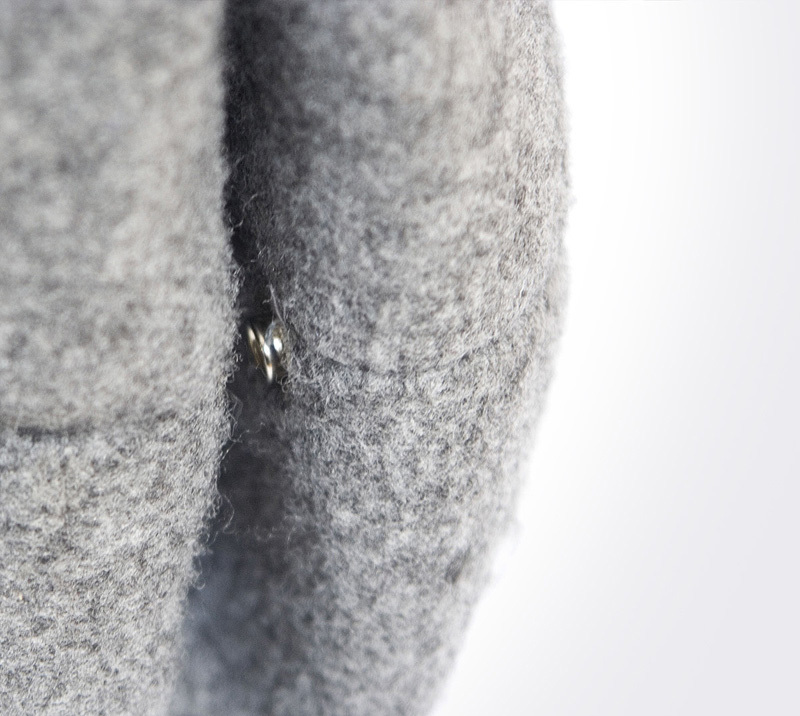 It is a handmade bag, made from grey synthetic polish felt, closed with magnetic snap closure. 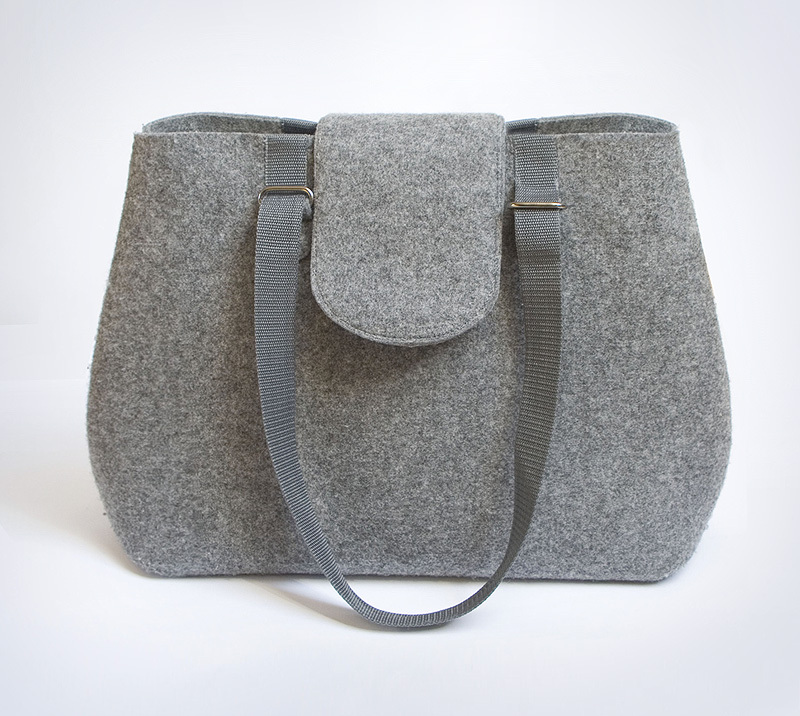 Inner pocket is designed in a form of purses which is fixed inside the bag with latches, so it can be removed any time you wish. 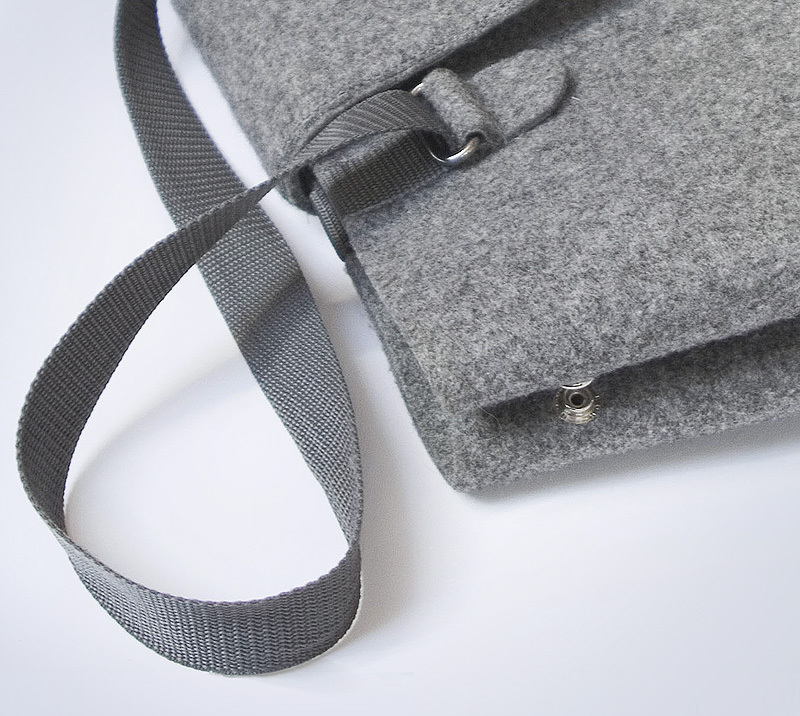 Bag can be enlarge by unclipping the side latches and unfold bag. 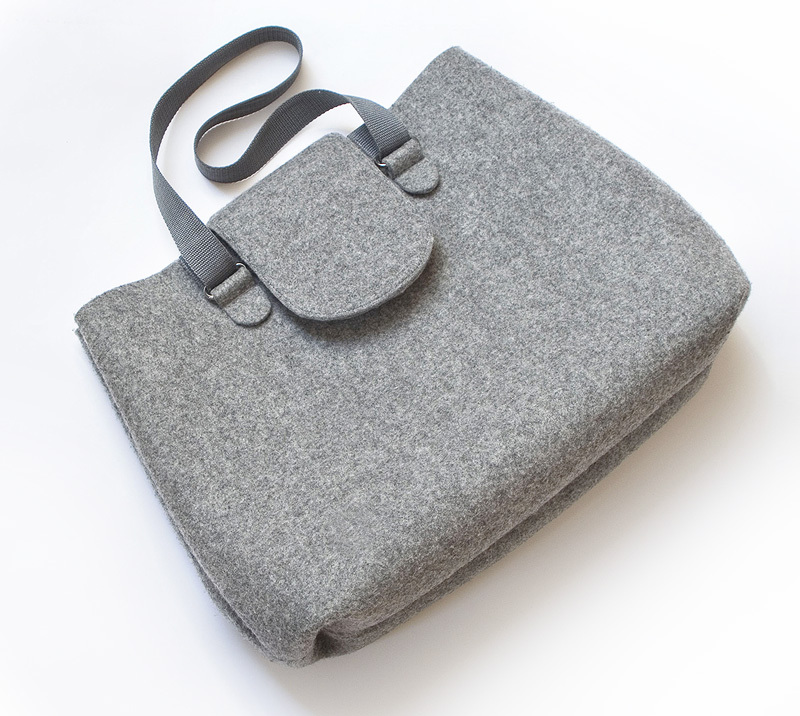 Simple and pure design for women :).